Canadian outfit Heatmine is looking to green cryptocurrency mining by harvesting the heat generated by computers to warm buildings. The company says its is able to generate virtually free heat, as profits delivered from mining ops will cover heating costs by between 75% to 100%. 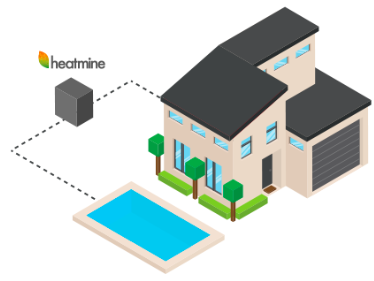 One Heatmine unit, which can be connected to any water heating system in Canada, provides enough energy to heat up to 300 square metres for 24 hours. During field tests in 2018, the firm says its units successfully provided churches and greenhouses located in Quebec with free heat.